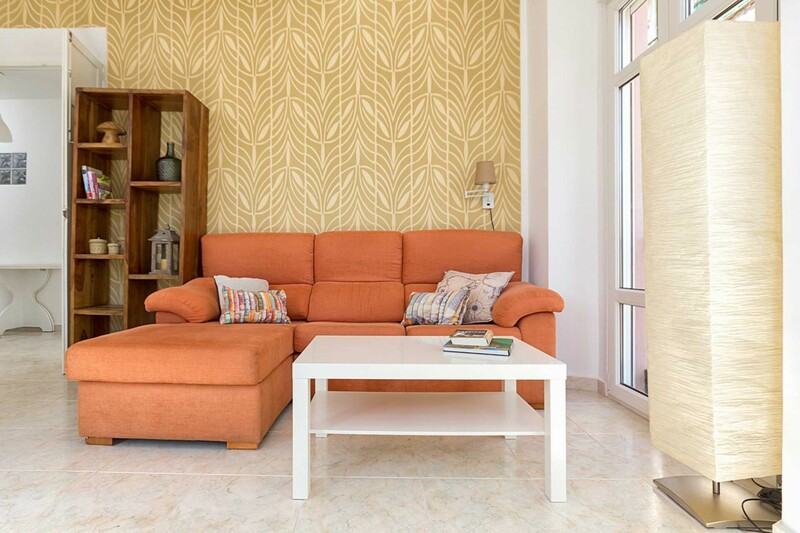 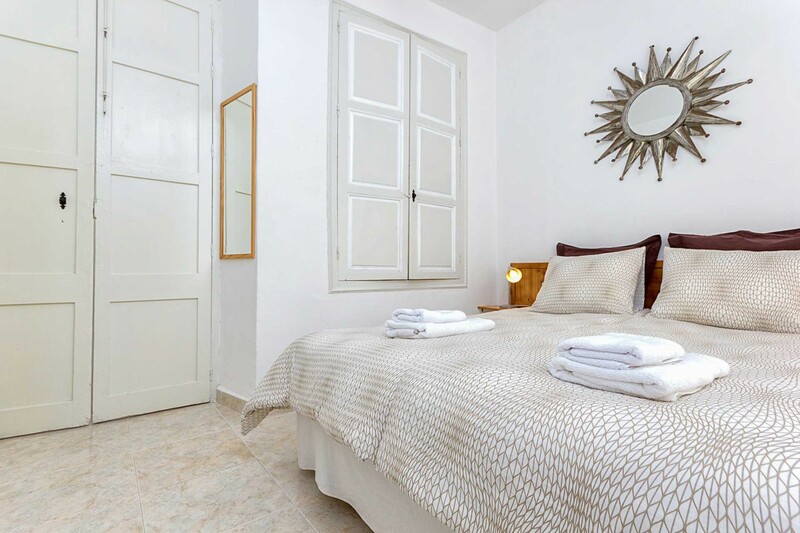 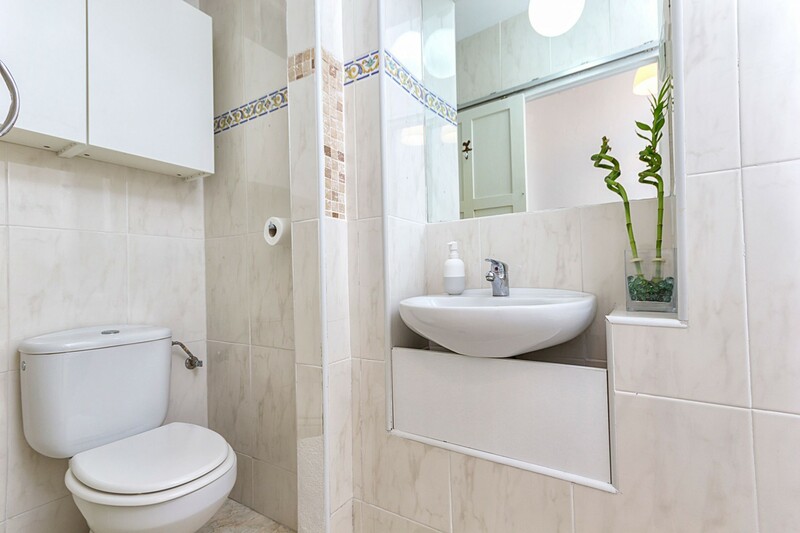 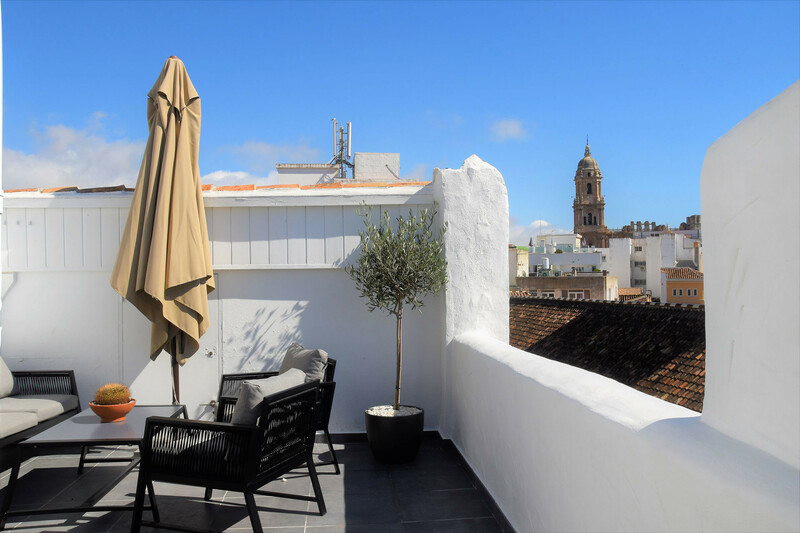 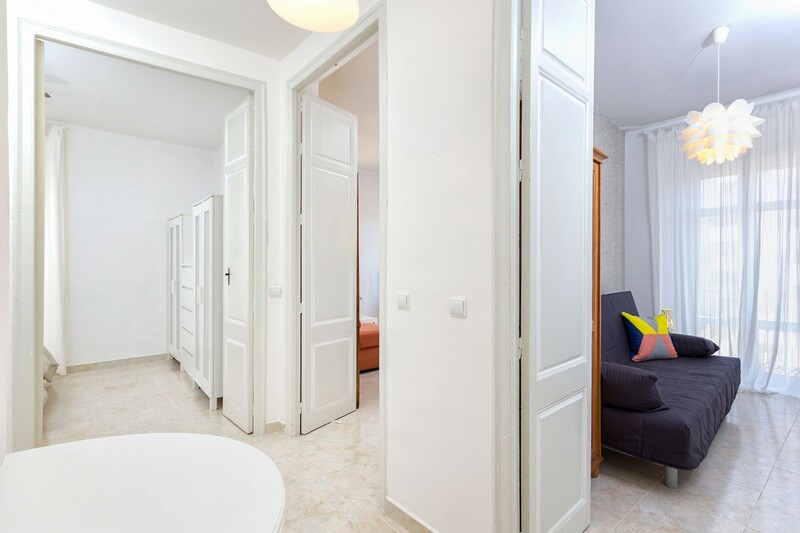 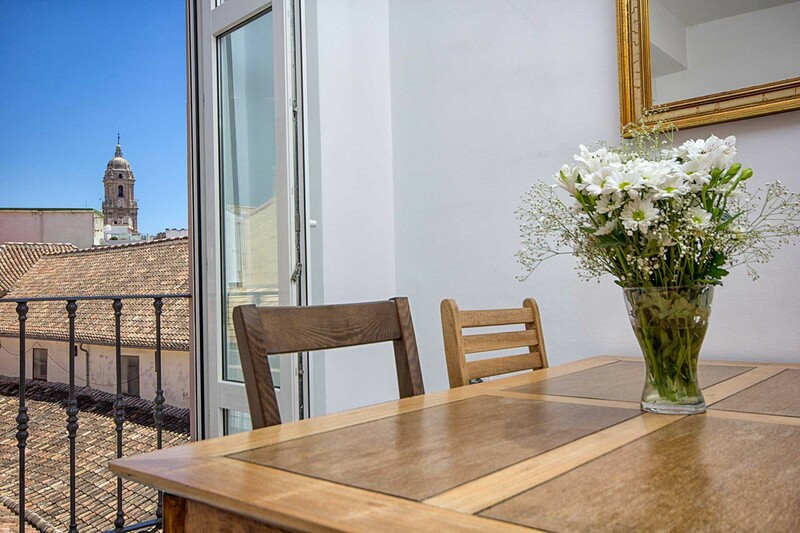 Charming holiday apartment with private roof terrace located in the centre of Malaga with lovely views of the Cathedral. 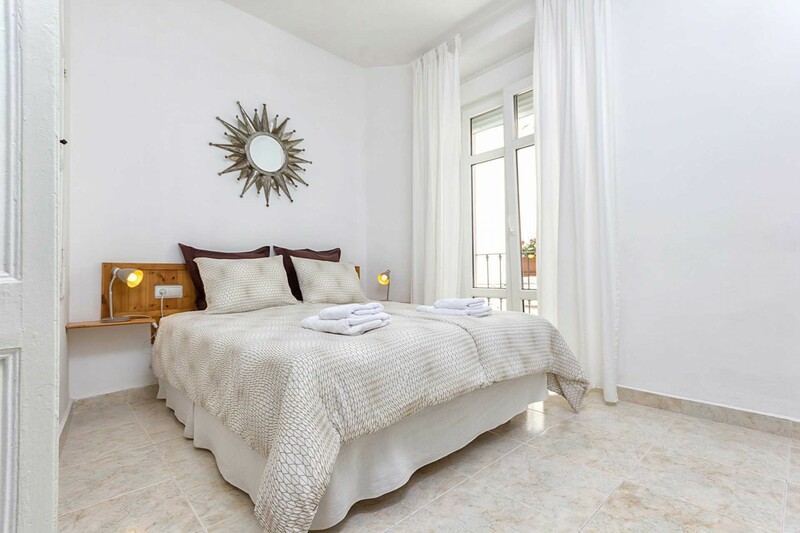 The apartment is located on the 4th floor of a classic Spanish-style building without elevator, offering a unique opportunity to live right in the very heart of the city with your own private rooftop terrace and lovely views over the city's picturesque roofs. 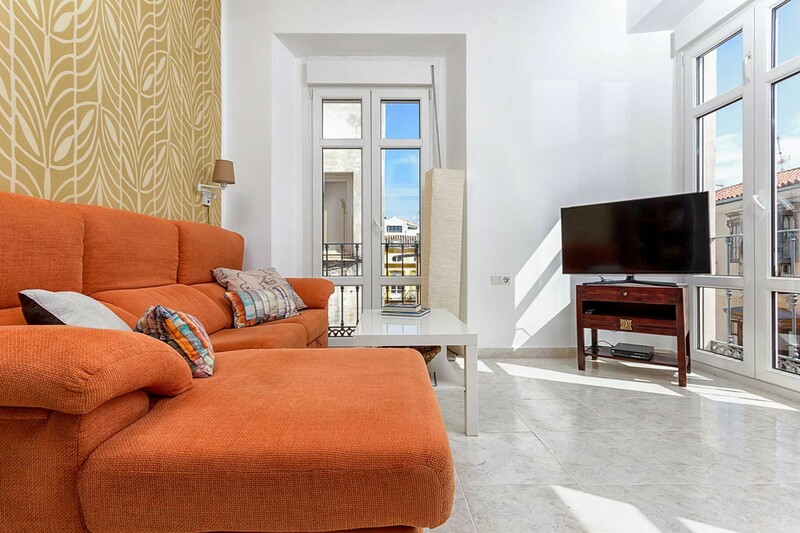 This 65m2 apartment is divided into two levels; it features a fully equipped kitchen, a bright living room with sofa, dining table, free internet, Smart TV, Google Home, Chromecast and free access to Netflix. 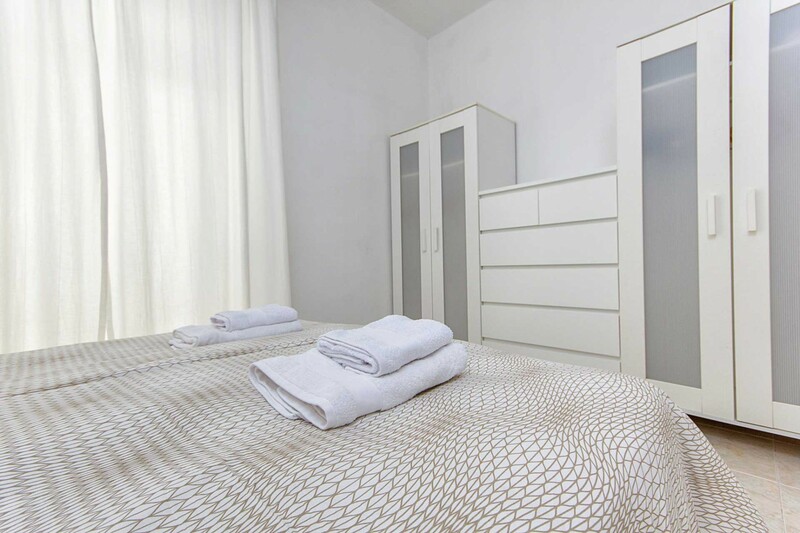 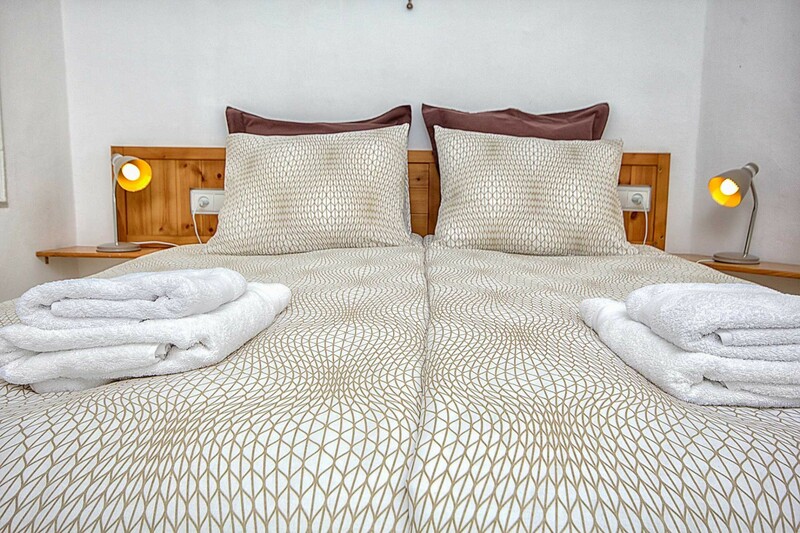 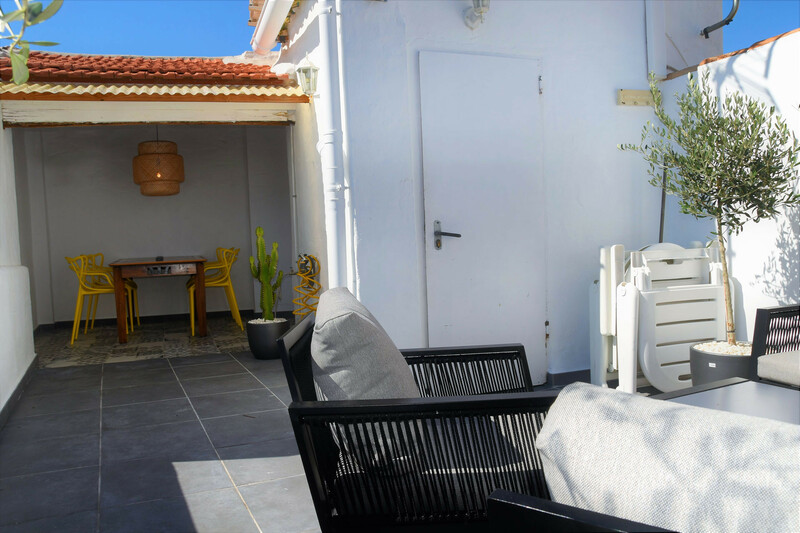 The accommodation features two separate bedrooms: one double bedroom (150x190 cm) and wardrobe and another bedroom with a fold-out bed for two people (90x200 cm) and a small charming bathroom with shower. 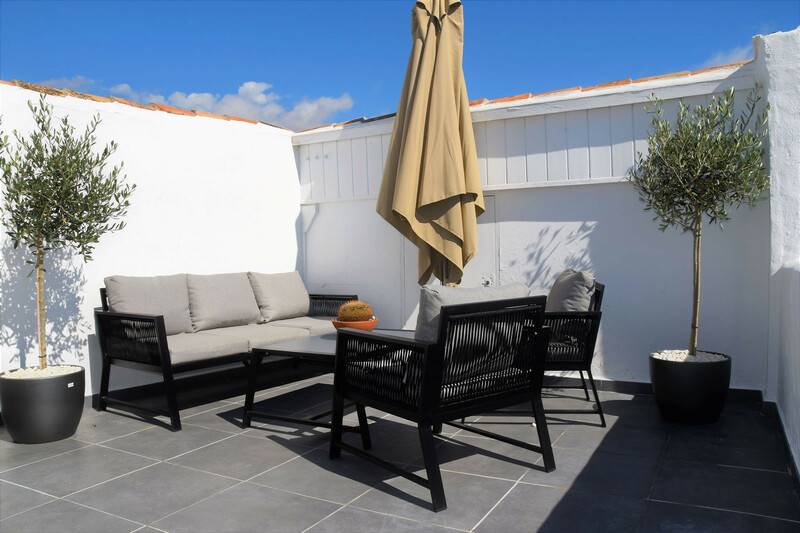 On the 5th floor you will find a private rooftop terrace with dining table, parasol, two sun loungers and a small kitchenette. 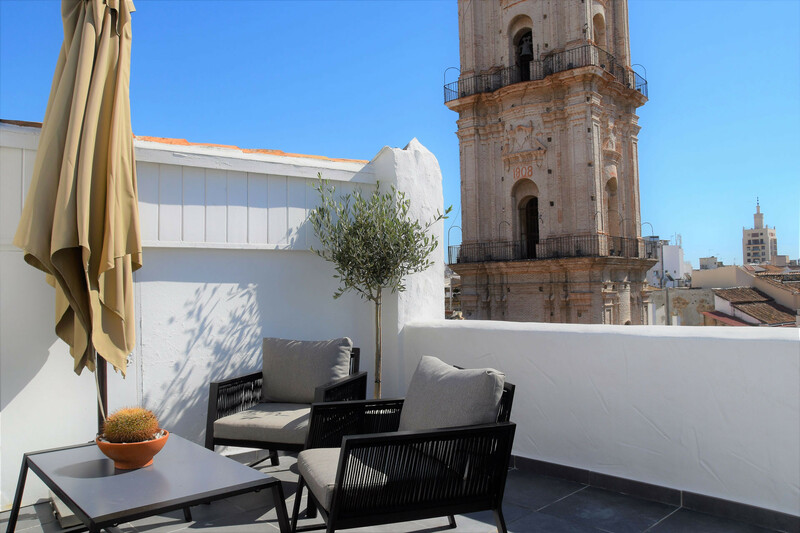 The terrace provides sunshine during most of the day; it is the ideal spot for a romantic dinner al fresco overlooking the Cathedral. 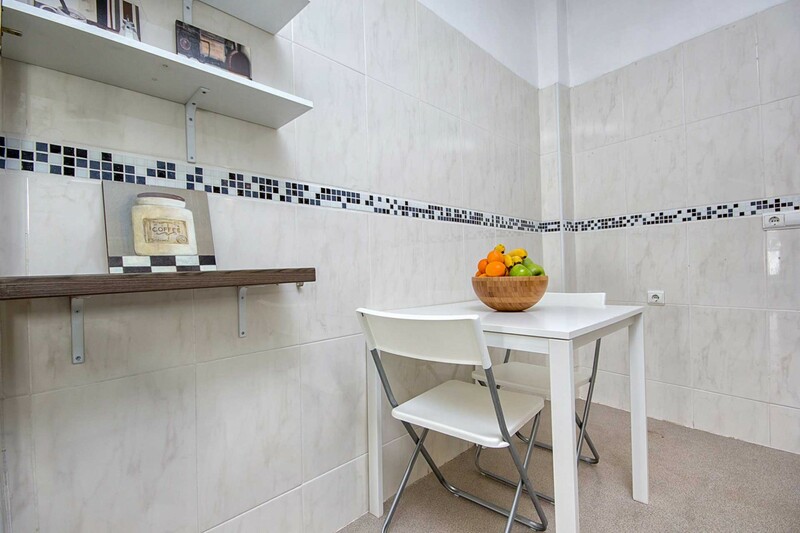 A parking space is available in building nearby for 15 € per day. 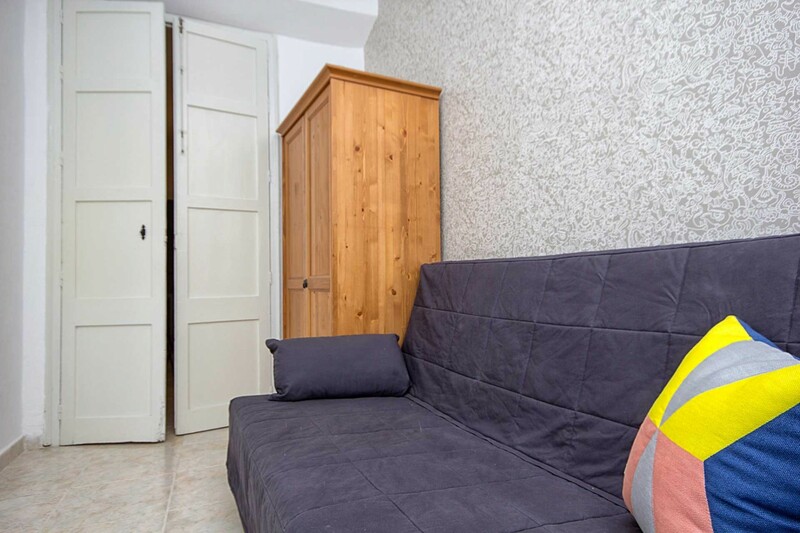 Please note that access to this apartment is done via "Smart Lock" system; you will therefore need to download an App prior to your arrival in order to access the apartment. 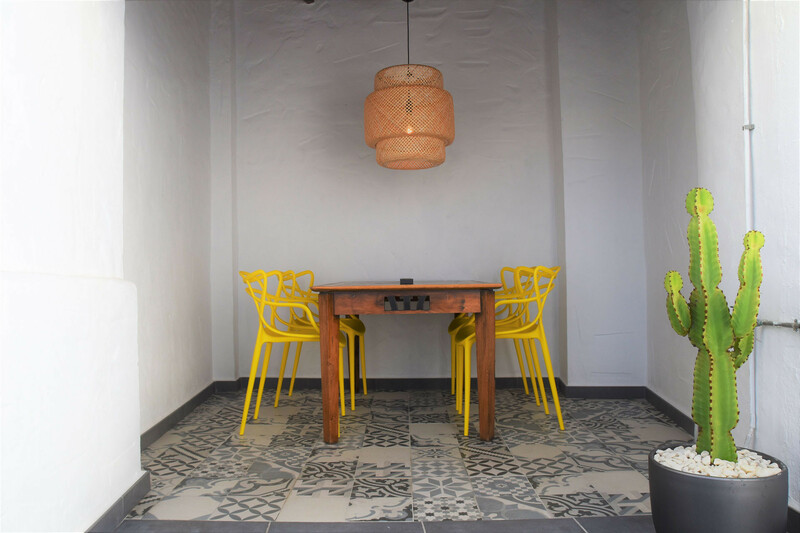 In the event that you prefer a personal check-in with one of a member of our staff, this can be arranged for a one-off fee of 20 €. 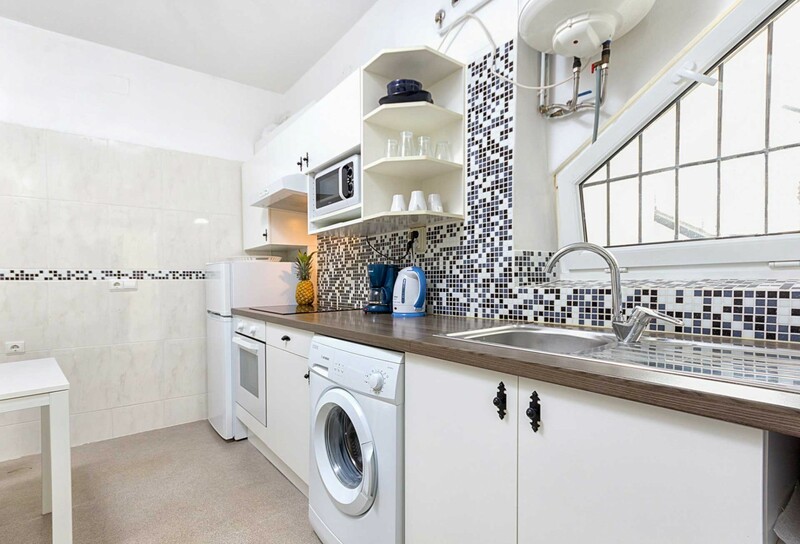 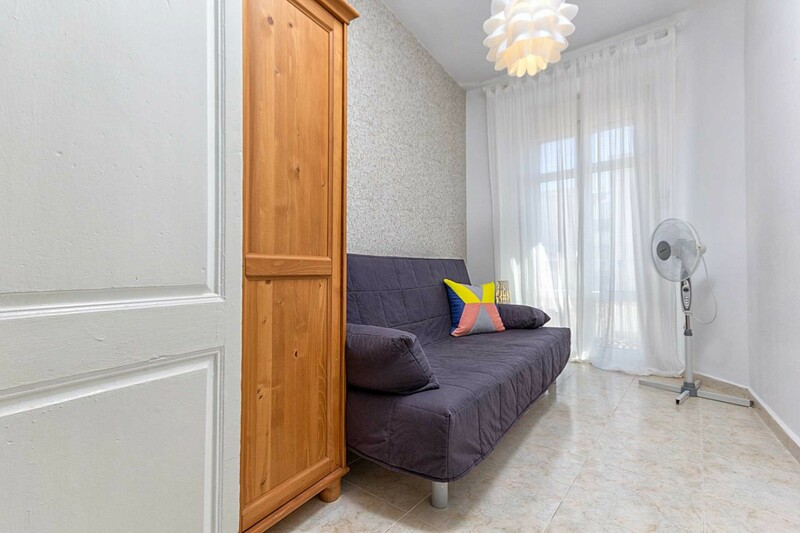 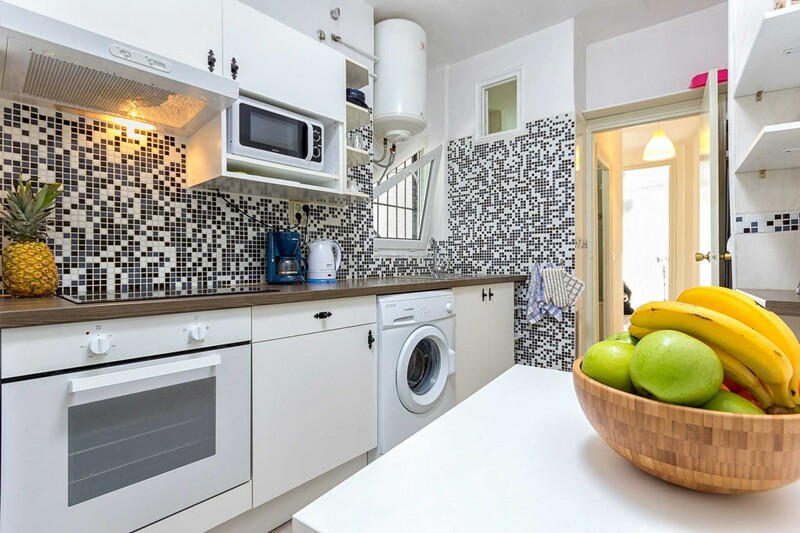 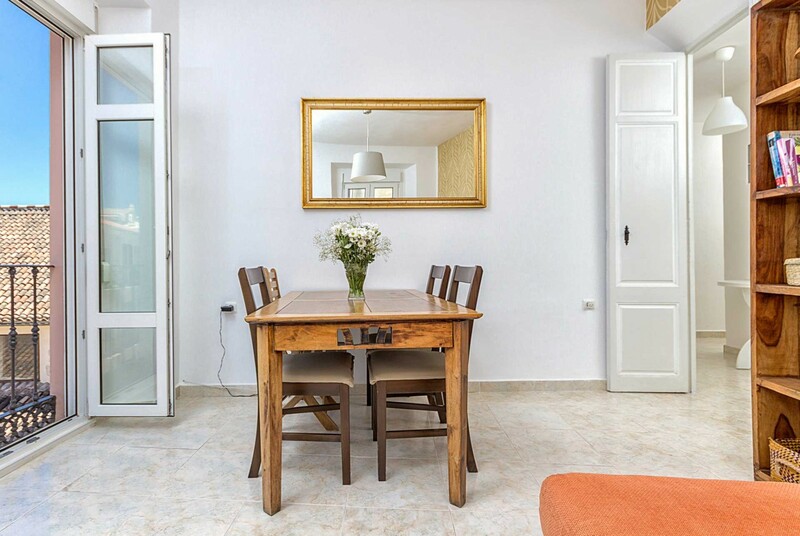 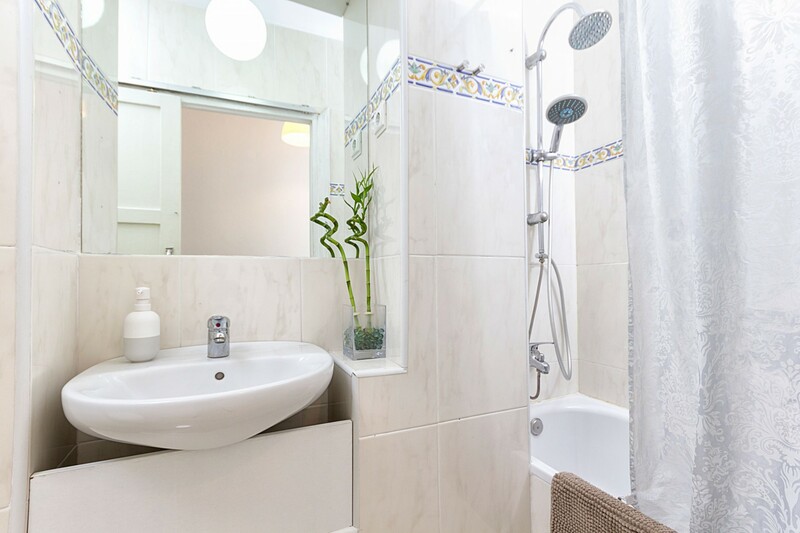 1 TV, DVD, 4rd floor, garden furniture, 20 m² terrace, iron, internet (Wi-Fi), hair dryer, 65 m² property, air conditioning (hot/cold), air conditioning throughout the house, Garage in the adjoining building.